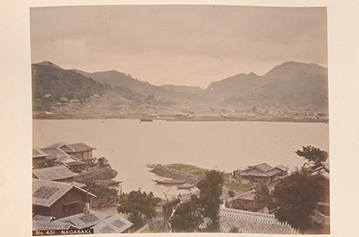 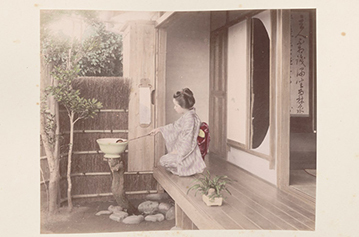 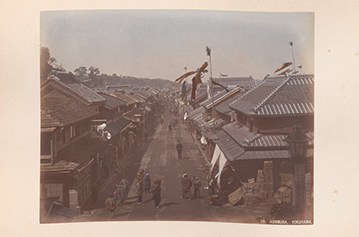 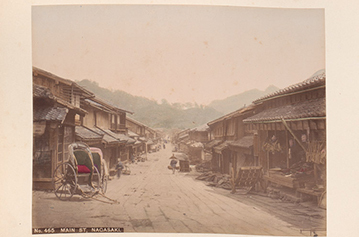 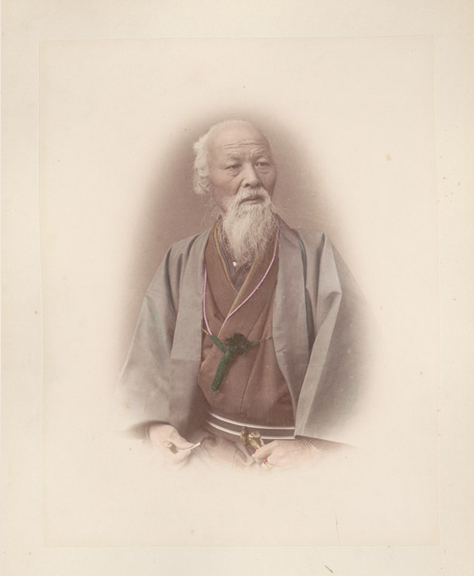 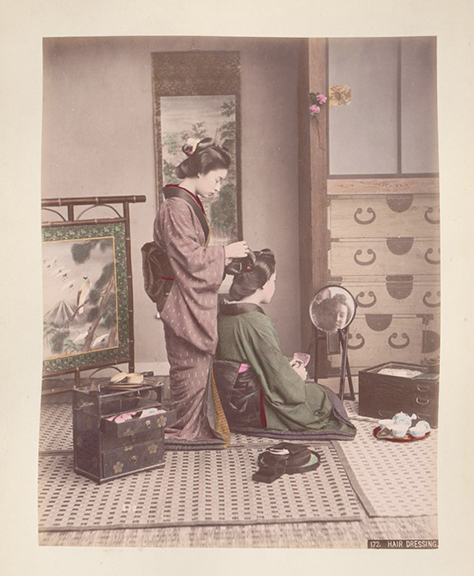 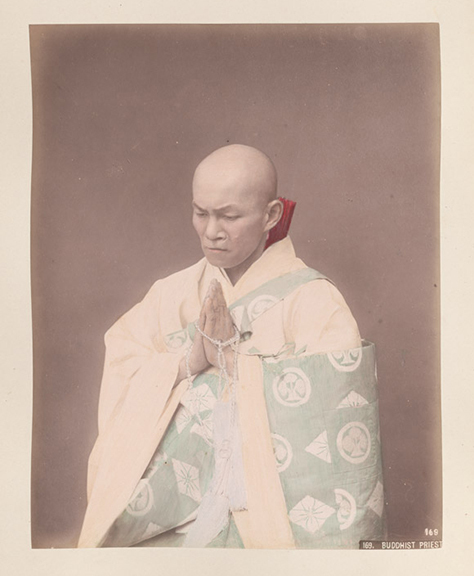 The Japanese album collection consists of digitised images of hand-tinted albumen photographs produced for the tourist trade in Japan in the late 19th century. 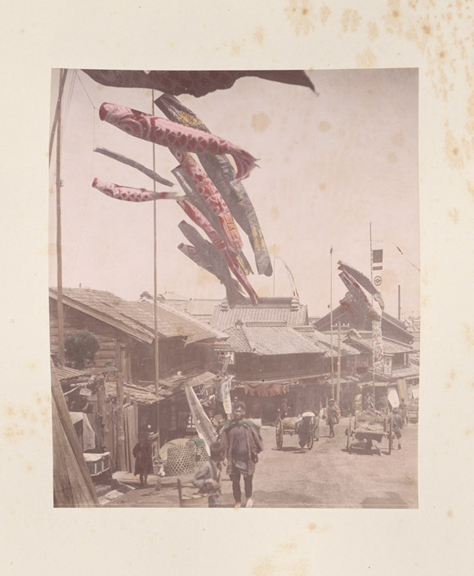 These photographs are taken from four bound albums held within the Monash University Library Rare Books Collection. 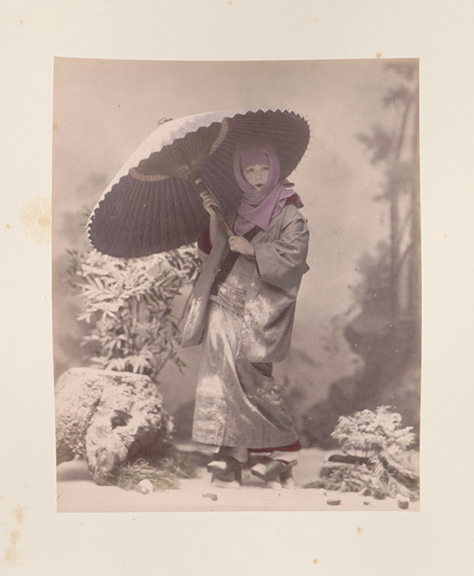 The images show Japanese scenic views, gardens, traditions and everyday life, including ceremonies, priests, samurais, actors, people of various professions, unnamed persons, dancers, rituals like harakiri and examples of costumes.